There is wine a small "wine country" here in Idaho. Arnold likes Gruner Veltliner wine. It is a white wine that comes from his homeland, Austria. Call it "groovie" for short. This varietal is widely planted in Austria and has been described as complex. I had some recently in Healdsburg and it was an easy-drinking white. As my friend Mark asked, what's up with the bears eating the grapes in Northern Napa County? I think it was Pope Valley. I'll have to investigate the purported events as I recover from the Christmas holiday back in Napa (stuck in the Boise airport at the moment). 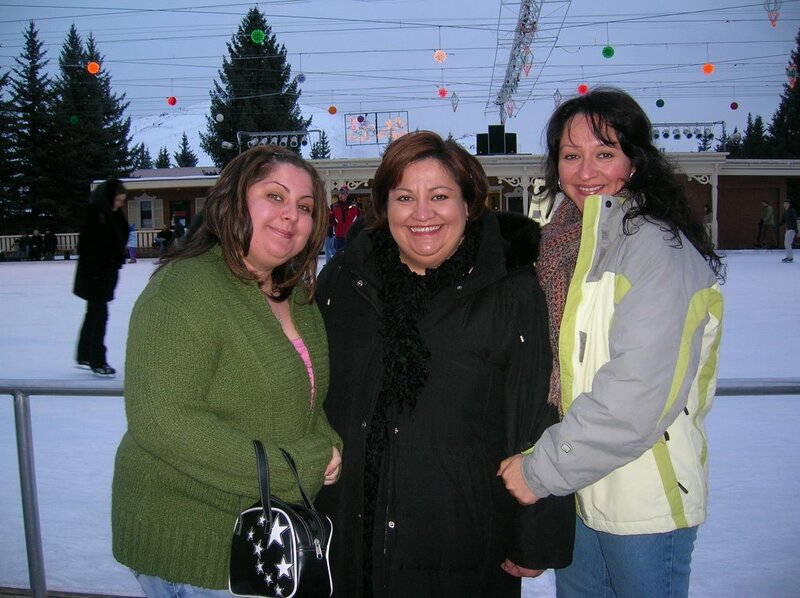 Looking forward to new year's eve and a visit to San Jose and Ridge winery, maybe. C'mon 2006. 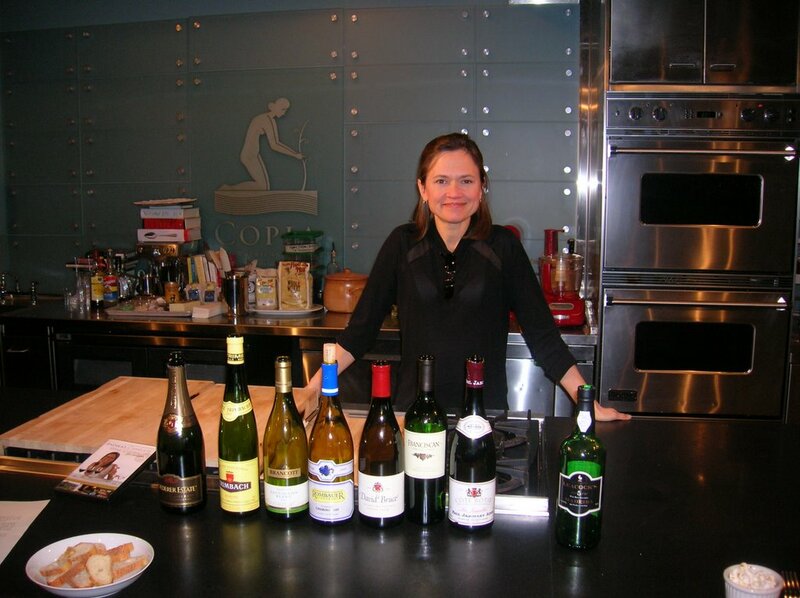 I took a class on holiday food and wine pairings with Andrea Immer, she's an inspiration because she changed her life/career from Wall St. to wine. For a while, she said, she lived and entertained on popcorn paired with chardonnay which is a match she still uses today. Champagne works even better. 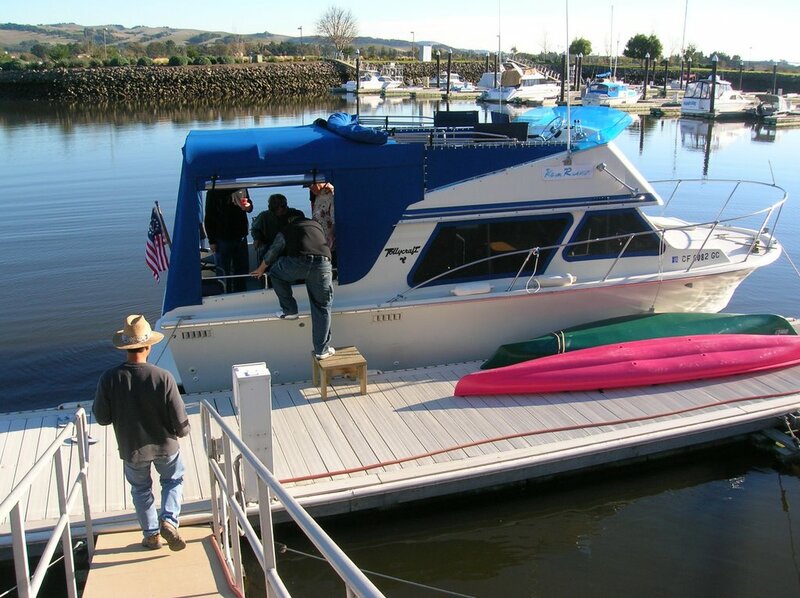 Got a cool view of Napa from the water, as the cellar crew got a ride on our winemaker's boat. 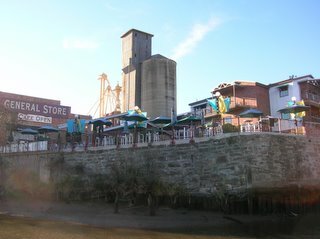 You can ride on the Napa river through the downtown area, I had no idea. It's all different from the road. We were having a mini harvest celebration, as all the wine is made and next month I'll be ready to share some of the final product... with you? Maybe. Found my keys the next day sitting on a tank, not inside, and all was well after I dropped the dough on a new phone. Simplifies my Christmas shopping for this year. No gifts or cards, but I'll call you. I see this past week as making a new start, as I've trimmed down my call list and learned a couple of huge lessons. I'll not get into that too much, but I'll tell you I know who's important to me in my life and I know what I know now instead of the "I wish I knew then what I know now." I know it NOW. I dropped my cell phone into a 3,000 gallon tank of red wine today. Hello, I ain't got your number no more.